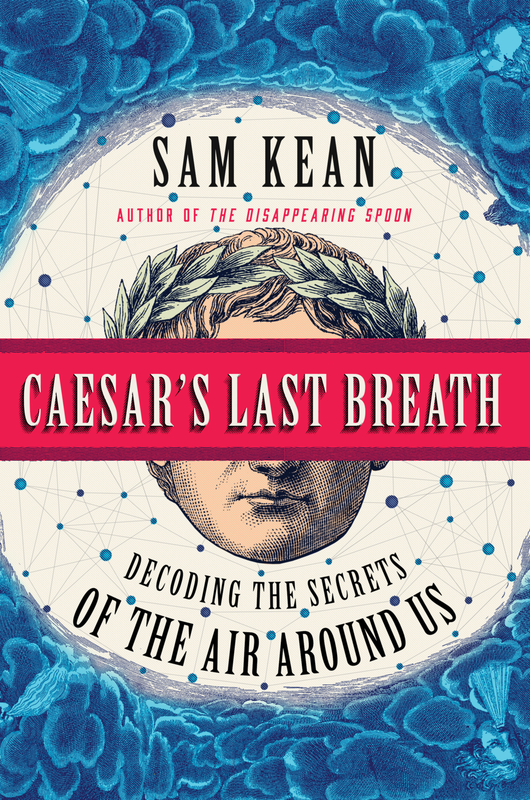 Caesar’s Last Breath: Decoding the Secrets of the Air Around Us, by Sam Kean. Little Brown & Co., 2017. This is a fun, delightful, and informative way to learn about the chemistry of the atmospheric gasses and related materials. The title refers to the possibility that we can inhale the same atoms Caesar did, and Kean's analysis is convincing.